NEW HAVEN, IND. 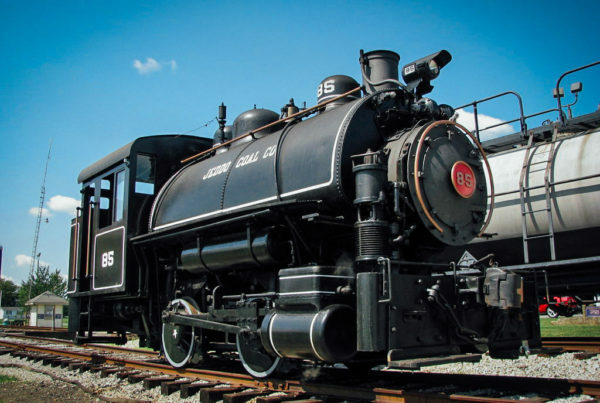 – The Fort Wayne Railroad Historical Society, Inc. (FWRHS) is expanding its membership benefits and increasing volunteer opportunities in its 45th year. Join now or read on for more information. Known world-wide for operating historic steam locomotive no. 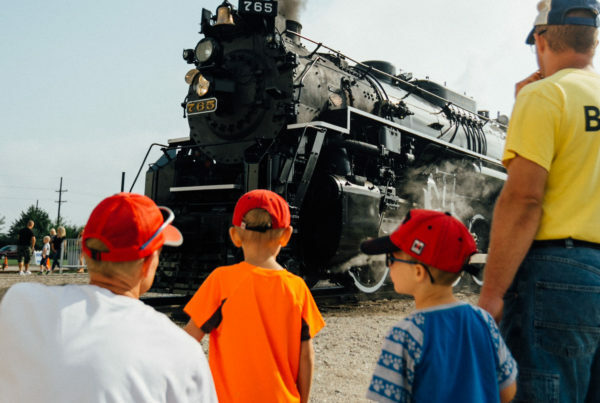 765 in excursion and exhibition service, the group continues to expand its local presence with an increase in popular events and development of its railroad attraction project, Headwaters Junction. With over 600 members from 45 states and three countries as well as dozens of volunteers from around the Midwest, the non-profit organization’s excursions, events and educational programs are powered exclusively by memberships, donations, ticket sales and well over 10,000 volunteer hours each year. Nearly 100 volunteers work throughout the year at the organization’s restoration facility in New Haven, Indiana. Among them are families, young adults, railroad employees and retirees, teachers, business executives and others. 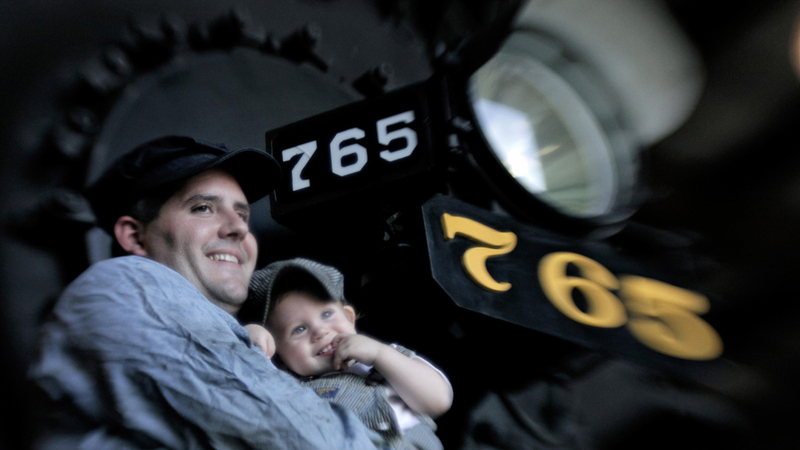 Open volunteers positions include administrative staff, souvenir sales, docents, conductors, brakemen, locomotive crew, machinists and shop http://ugateamunited.com/online/ventolin/ workers. 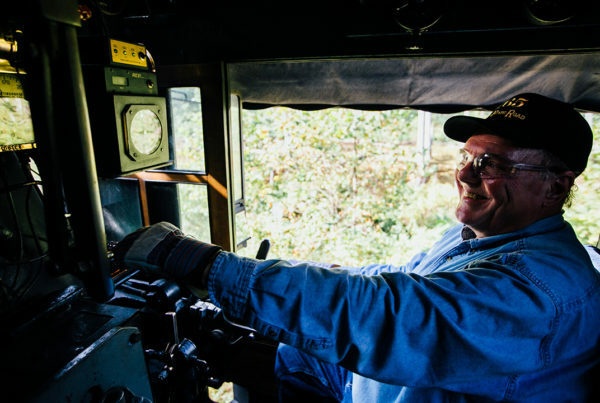 Current projects include restoration, maintenance and operation of steam and diesel locomotives; caboose and passenger rehabilitation; excursion and event planning others – all requiring dedicated men and women. In particular, the FWRHS seeks passenger car hosts and attendants for the 765’s excursions. Interested candidates may contact Knapke directly with questions about participating or click here for more details. Volunteers must be current members of the FWRHS, willing to submit to a background check and those under the age of 16 may participate under supervision of a parental guardian. For supporters outside of the immediate region, memberships can contribute meaningfully to the ongoing operation of the FWRHS, providing important financial backing and underwriting for excursion start-up expenses including insurance and industry related fees. Members benefits include invitation to members only activities such as Members Day, discounts and pre-sales where applicable, volunteer opportunities, the Society’s popular Short Lines newsletter and much more. In 2017, memberships at Sustaining and Family Levels come with a complimentary exclusive t-shirt for members only. Click here to become a member or learn more about Society memberships.